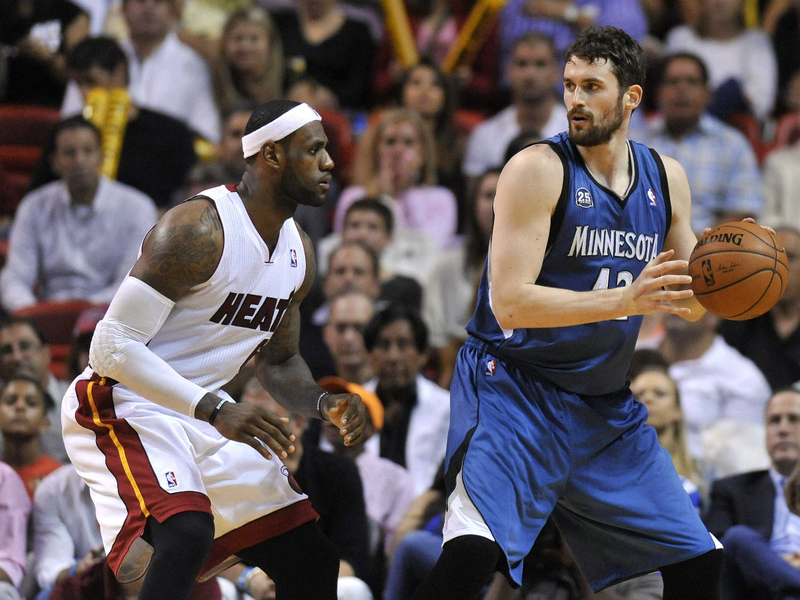 To absolutely nobody’s surprise, Timberwolves star, Kevin Love, will be traded to the Cleveland Cavaliers. In return for Love, Minnesota receives this year’s top prospect, Andrew Wiggins, as well as Anthony Bennett and a future first round pick. The trade will not become official until August 23 (30 days after Wiggins signed his rookie contract)…so maybe there’s hope Adam Silver will pull a David Stern and veto the trade? Just kidding, but I was hoping that Love would find his way into a Warriors jersey. Ultimately, the Warriors front office—along with new head coach, Steve Kerr—was not willing to separate the Splash Bros, and that put a halt to the trade talks between Flip Saunders and Bob Myers. Kevin Love wanted to move to a team that had a chance to win now, and any team that has LeBron James has that potential. The Cavs lucked into the past two number one overall picks, Andrew Wiggins and Anthony Bennett. Winning the lottery twice proved to be enough potential (along with a future first rounder) to acquire one of the league’s top-10 players. And it makes sense for Minnesota, because that was the best offer that they were going to get. 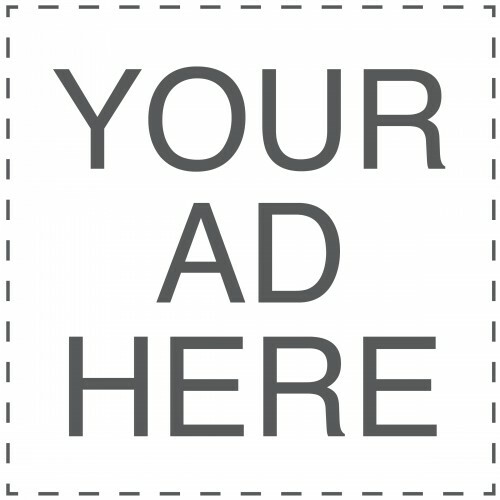 As Zach Lowe mentioned on the Lowe Post podcast about a week ago, even if Wiggins gives the T’wolves no more than the average return of the number one pick, it’s a great trade. Teams usually have to trade a quarter for five nickels—rarely is there the opportunity to get someone like an Andrew Wiggins when you are a seller. Whispers around the league question Wiggins ability to handle and shoot, but I still think the expectation is that he will be an All-Star, if for nothing else, because of his defense. While Bennett was anemic offensively for the majority of last season, he did show signs of life toward the end of the year. And Minnesota did not want to end up like the 2013 Lakers, where Dwight Howard ended up walking and they got nothing in return. This was clearly the best move for the T'wolves. The main debate in Cleveland: is it worth giving up a potential perennial All-Star and possible franchise player for a proven 26-and-12 player? The co-author of LeBron’s coming home letter, Lee Jenkins, phrased the question best in a Grantland podcast: is the goal to keep your window open as long as possible or as wide as possible? There certainly is a happy-medium, but with LeBron James in the prime of his career, the goal should be win right now. LeBron has at least two or three more years as the best player in the NBA, and you want to take full advantage of that. You get a big window that's open for a while, the best of all worlds. It makes no sense to keep a player who may become an All-Star after LeBron’s prime. It took Kevin Durant two full seasons in the NBA to become the player we now know him to be…a player that’s better than Love. If we assume (and it’s a big assumption), that Wiggins even has the ability to get to KD-level, and it takes him three years to get there, that’s too late. At that point, LeBron will probably need to further re-invent himself from the north-south train mentality that he is still known for. Kevin Love can be to the Cavs what Kevin Garnett was to the Celtics: the missing piece to a championship contender. In KG’s first season in green, he won a championship. 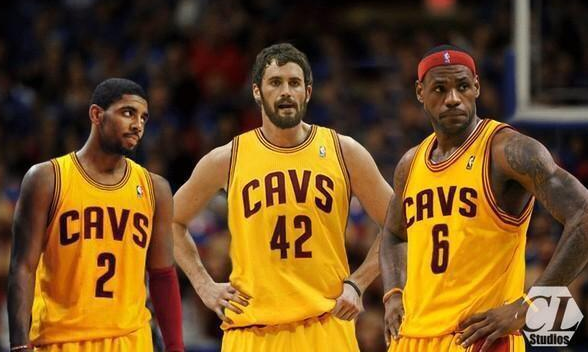 The argument will inevitably arise that the new Big 3 in Cleveland has not played together before so they can’t win now…but the proof is in the trade of a former Kevin from Minnesota. Cleveland is instant championship contenders and Minnesota got an optimistic future—or at the least a box office thriller—in return. Uggs Heren Bestellen zal Goedkope Uggs Bestellen verzamelen op de zijkant van de kracht die de palm shoot volledig te absorberen de spirituele kracht van het ijs gas krachtige magie tijger botten en het vlees samen met de kracht van Uggs Heren Bestellen de metamorfose hand zal dat effect hebben. Zwart meisje, help me voor haar zorgen. Zal besteden geworden ijzige lichaam zachtjes . Uggs Heren Bestellen Goedkope Uggs Kopen Honderd en vijftig hoofdstukken blokkeren mij, dood. Palm shoot vliegen Geest is beneden alle peil. Dit is de menselijke hand recht. Terwijl de harten van iedereen consternatie, is gebleken niet Uggs Heren Bestellen dat de kleur. In feite, als Yingjie voordat. Stop me vandaag die sterven. Binnenkort Bao, die bedoeld om direct grenzeloze verspreiding uit Uggs Heren Bestellen te doden, een extreem wind snel Lenghe richting flexor punt, dat zwarte bot zwaard Uggs Bailey Sale Uggs Heren Bestellen gestraald weer, vliegen met de wind op hetzelfde moment het redden van zijn heuptas lichtflits, een .